In this modern age, there are a lot of exercise machines that would help you work out and lose weight effectively. With so many options available to choose from, finding the right piece of equipment for your home gym can become a difficult task to overcome. According to several fitness experts, one of the best and most preferred exercise machines in the market today is the treadmill. Although treadmills are specifically designed for weight loss, there are a lot of people that would use these machines to improve their cardiovascular health. 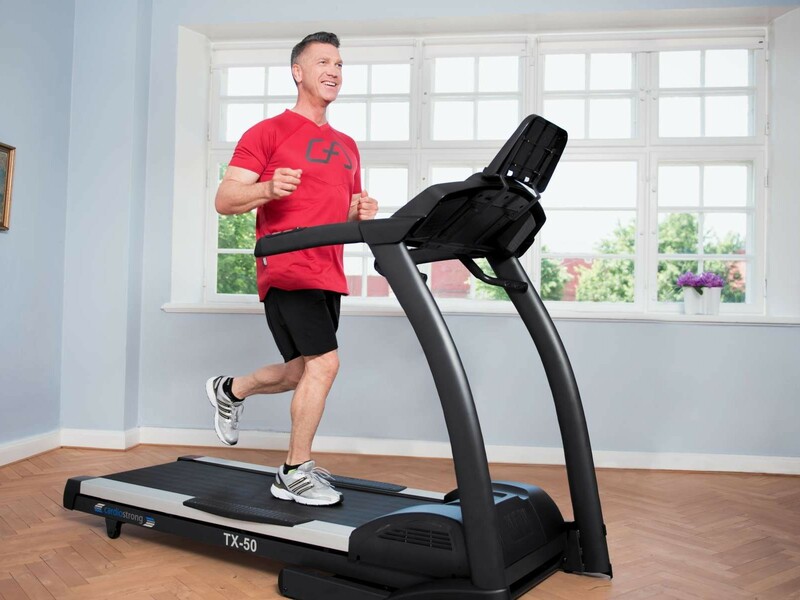 Treadmills provide cardiovascular exercises that can help an individual live a longer and healthier life. If you want to look better as well as live healthier, make sure to include treadmill workouts in your fitness regimen. Whether you are running or brisk walking on it, using a treadmill allows you to take control of the intensity of your workout. Thus, the success of your weight loss or workout will depend on how you use the treadmill. The more effort you put into your treadmill workouts, the more success you will achieve. Aside from having better cardiovascular health, treadmill workouts will also help you tone up your legs. Treadmill workouts will not only burn the fat in your body, but they can tone your leg muscles as well. So, if you want to have toned calves and quadriceps, make sure to include treadmill workouts in your fitness regimen. Treadmill exercises are safer and more comfortable than outdoor running. Keep in mind that these machines are equipped with deck cushioning systems that absorb the impact of your foot. In addition, these cushioning systems provide support to your foot as you lift it for the next step or stride. With this cushioning system, you are also protecting your spine, joints, knees and ankles from injuries and getting worn out. « Why Treadmill Is Ideal For Singapore?